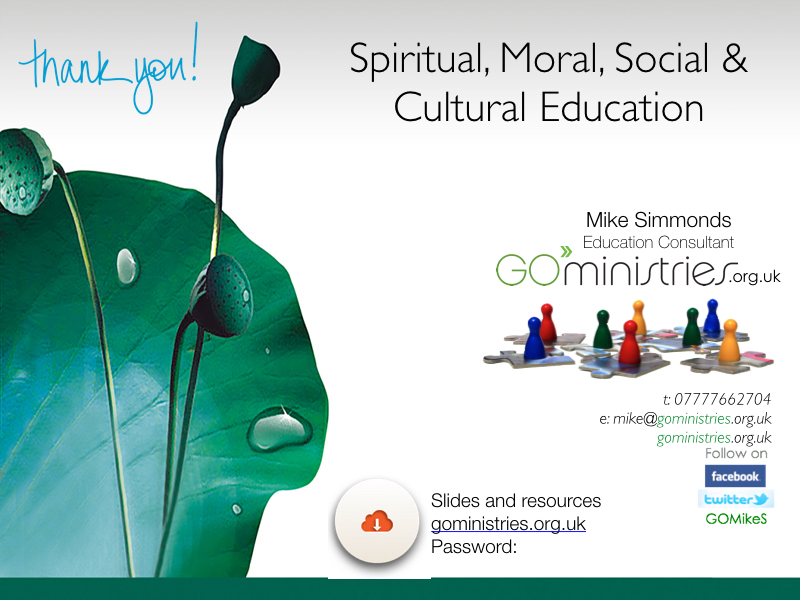 SMSC.org.uk now recommends Mike Simmonds, Education Consultant for bespoke training for school staff and/or for governors. 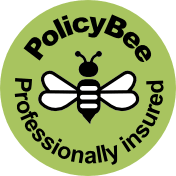 All sessions include high quality visuals, professional input, discussion, activities and a password protected and bespoke web page from which resources relevant to the session can be downloaded. Costs vary according to the time booked. You might want to budget in the area of up to £500 for a whole day with reductions for half a day or a twilight session. Travel from south Essex and overnight accommodation will be extra as appropriate. Some schools make arrangements for other schools to share training or arrange the same or following day to share some costs. GO Ministries Ltd is a company registered in England.